We are looking for a certified teacher to work with 4th graders 12 hours per week. The positions are posted on our webpage. Students need to bring earbuds or headset to school each day in order to use their devices to the full capacity. **Students will also perform at IHES for the Kindergarten, 1st, 4th, and 5th grade students on Thursday, February 21 at 8:15AM. The children need to wear their performing clothes that morning. It is suggested that students pack another shirt to change into after the performance. If you have any questions pertaining to the musical, please contact Mrs. Odom directly at aodom@rhmail.org. 2018-2019 IHES Yearbooks On Sale Now! All purchases must be made Online! The 8th annual Winthrop Back the Pack Basketball game will be Saturday, February 23 at Winthrop Coliseum. Help Back the Pack by donating a food item or $5 to receive general admission. We are looking for student service club volunteers from schools in the district to accept donated food items for admission. If you have a group that would like to volunteer, contact Serena Williams at 981-1006 or email serenaw@rhmail.org. Box Tops will be collected Every Other Friday. The next collection day is this Friday, February 8th. Please send them in an envelope or ziploc bag with your student’s name and teacher. Our next book fair will be March 4-8th! Sign up HERE to volunteer! At the December 17, 2018, Board of Trustees business meeting, the 2019-2020 and 2020-2021 school district calendars were approved. In the event SC State Law is changed to allow an adjustment to the school start date, district administration may request a change to this calendar. However, in being considerate of all involved, should it become an option to adjust the start date district officials will be mindful of the timing and the amount of flexibility allowed. On Wednesdays students will enter the school as usual. If they eat breakfast at school then they should go there first. Otherwise, students will put their bookbags in their classrooms and begin to walk the hallways. We know that exercise increases blood flow and oxygen to the brain and we're excited about this opportunity to improve our own health and academic learning. We will walk each Wednesday until 7:30 a.m. when students will enter the classroom to start their day. Contact Mr. Batten (jbatten@rhmail.org) or Mr. Morton (amorton@rhmail.org) for more details! Girls on The Run Registration Opens January 14!! That is NEXT WEEK! Registration will be FIRST COME FIRST SERVE, unless noted as Lottery. This means that registration fees will be charged automatically at the time of registration. Our First Come first serve sites will be open from January 14th and will stay open until the season starts on February 11th or until all the spots have been filled. Our Lottery sites (listed below) will be able to register between January 14 and January 24th. We will then run our lottery and place girls on January 25th. This means that your card will not be charged until January 25th if your child is placed on the team. If your girl is not placed on the team, you will not be charged. The sites that fill teams (or multiple teams) will stay lottery in an effort to make registration available to as many girls as possible. The other sites that don’t fill up as quickly, will stay open longer in attempt to help the schools market to girls and give them extra time to register. If your site is FIRST COME FIRST SERVE: You will enter your payment info and your card will be charged automatically. This means your child has been awarded a spot on the team immediately. If your site is listed as LOTTERY: You will enter your card info, but will not be charged immediately. You will receive a confirmation email that your girl has been added to the Lottery list. This email does not guarantee a spot for your girl; it confirms that your registration has been received. When we run the lottery on January 25th, your card will be charged only if your girl is awarded a spot. 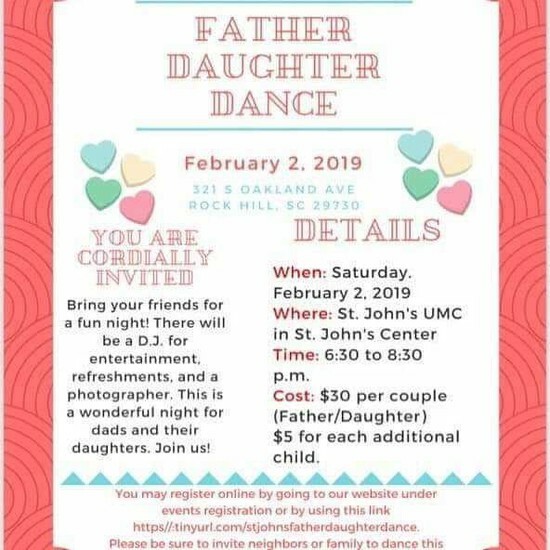 You will receive an email letting you know the status of your daughter on January 25th. 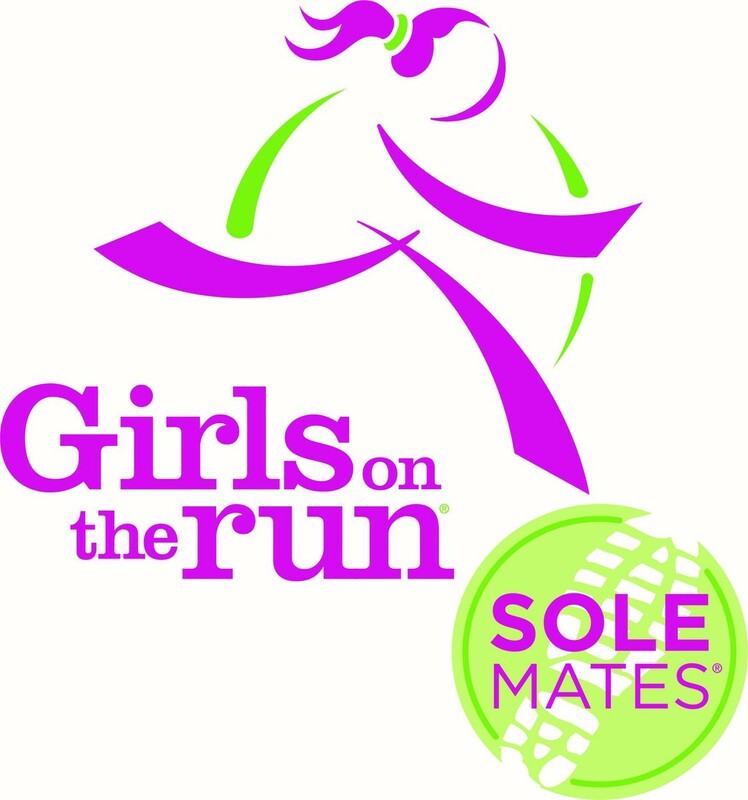 SoleMates is an exciting way that you can help support the continued journey of GOTR Tri-County. 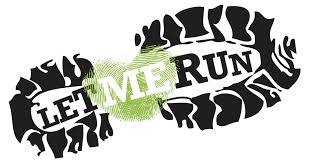 GOTR SoleMates are men and women who pursue individual goals, such as running races, to raise money for our council. The SoleMates campaign will run between Jan 15 & April 30. All SoleMates are invited to join us in our Spring 5K. You will have GOTR Tri-County support along the way. Your goal will be to get 15 people to donate $15 as you raise money earn rewards. Money raised goes towards much needed scholarships in under served areas. There is so much to celebrate in our 15th anniversary, help us keep the celebration going! If you do, than our media center needs a volunteer like you! 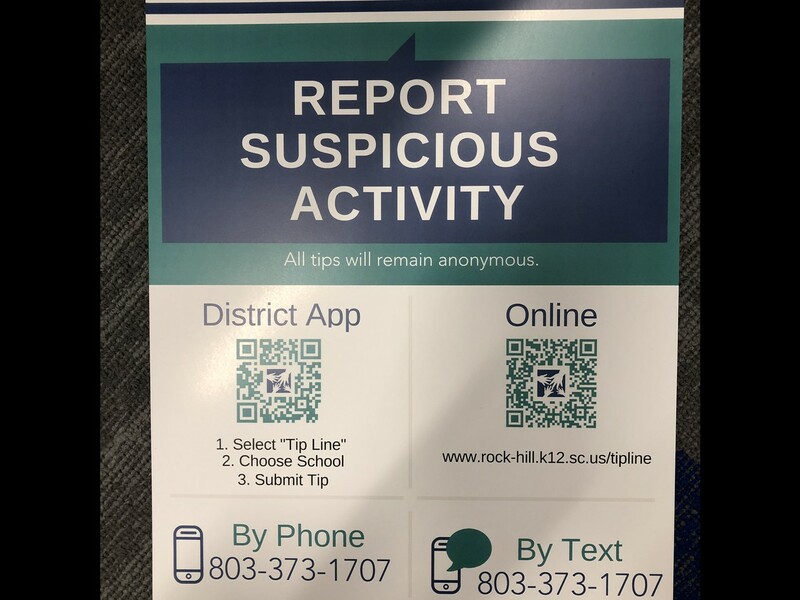 Please contact Mrs. Smith (JSSmith@rhmail.org) for more information. Our district guidance counselors, health teachers, and physical education teachers, under the leadership of our Lead Clinical Nurse and Associate Superintendent for Planning and Programs, worked together to select developmentally appropriate curriculum that will give our students the knowledge and skills they need to protect themselves. 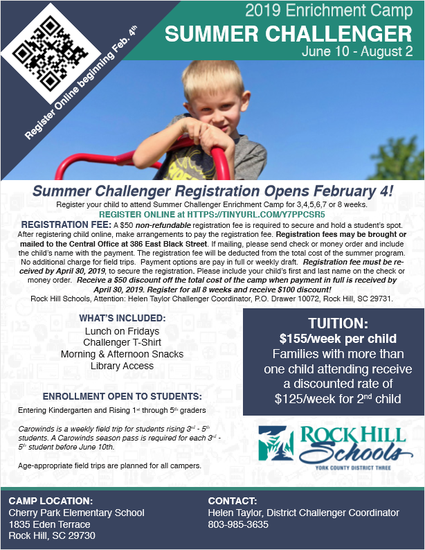 Your child’s school guidance counselor will present age appropriate lessons Pre-K – 5. 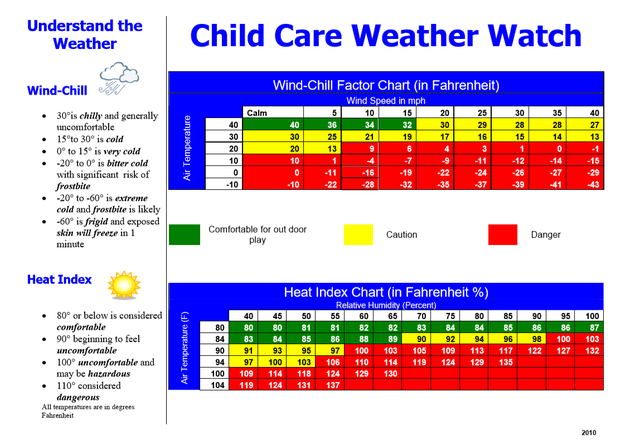 Parents are welcome to view the instructional materials at Safer, Smarter Kids. https://safersmarterkids.org/. 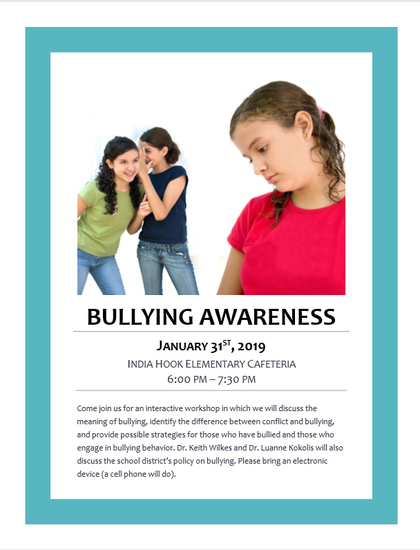 We will have tables set up on kindergarten patio or in the center of the building for families to eat while they visit. Parents may also come have lunch on their child's birthday. As a wellness focused school we are thrilled that our school board has approved a wellness policy. Some of the most important points of the policy are listed below. • Candy and food will not be used as a reward for students. • Children will have access to water during the day to stay hydrated. • Special classroom snacks will follow the healthy snacks guidelines. Please see our website for more information about what is allowed. • Physical activity (P.E. and Recess) cannot be withheld from a student. 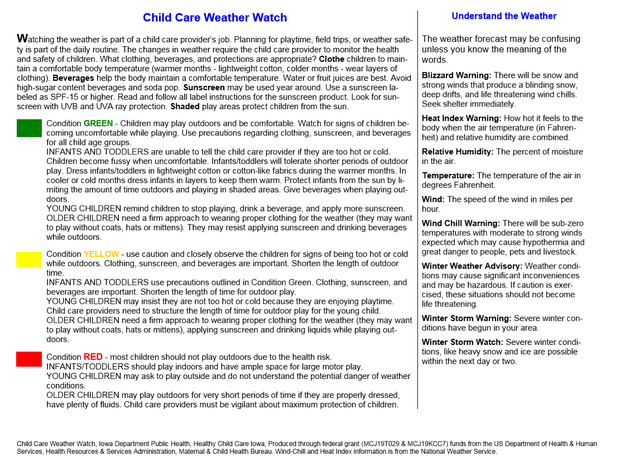 • All fundraisers must follow the guidelines stated in the district wellness policy. • No home-baked items can be served to children. 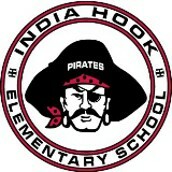 • At India Hook, you may choose to bring lunch for your child occasionally on Fridays or their actual birthday. Please understand that food cannot be shared with other children.